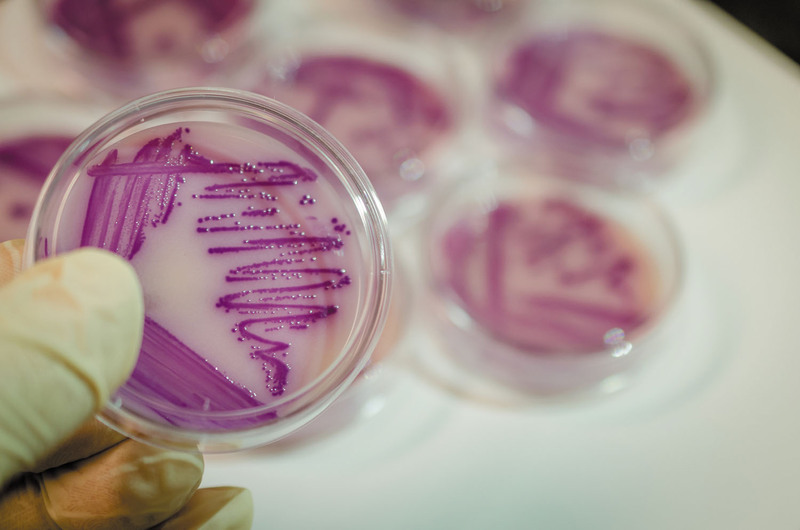 Understanding superbugs can help you avoid them. It used to be that if you got an infection, you could pop an antibiotic pill and rest assured that it could help you fend off your bacterial attacker. But those old tried-and-true pills may not be as effective as they once were, thanks to a rising number of new types of bacteria often referred to as superbugs. "'Superbug' is essentially a slang term developed by the press that refers to highly antibiotic-resistant bacteria that can cause human infections," says Dr. David Hooper, an infectious disease specialist and professor of medicine at Harvard Medical School.